After ZLOrigin Update, play button faded out. Okay, so I've been hunting this section for hours now, and I've done so many things. Nothing seems to fix this issue that I have spotted. I've tried taking each folder one by one, and they all show the play button fine. It isn't until I click the update button that things start messing up. The game will not play until I click update, and when I do it ends up fading out the play button so that I cannot click it. I've reinstalled the game 3 times now, and it's taking 30 minutes each time. I'm going insane. Am I supposed to open the game another way? Re: After ZLOrigin Update, play button faded out. What update button? What are you talking about? There is a window that pops up when I click the play button, and it says it cannot play without updating. I can update, or cancel. I also have an error issue randomly popping up after something downloads. 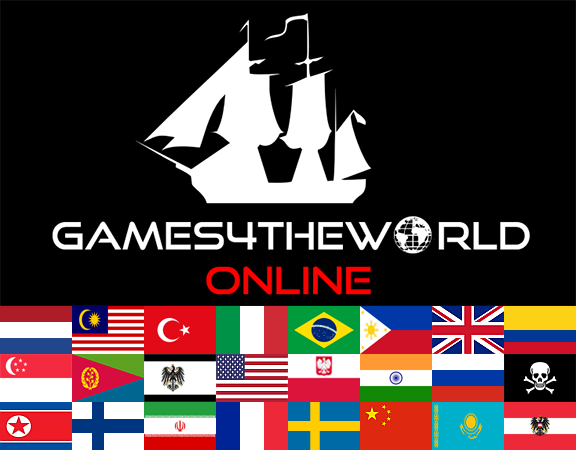 Close ZLOrigin, close ZClient, delete "The Sims 4\Game" folder and download it from here: https://www.games4theworld.club/t34601-the-sims-4-update-version-1-48-94-1020-out-now (just the Game folder, not the whole update). You should've said in your post that you're using ZLOrigin. Thank you so much, and to be honest I wasn't sure if there was any other method to even install it. So it was my own bad assumption for thinking it was obvious haha. I just downloaded the file however, and it seems to be running perfectly. Terribly sorry for not mentioning ZLOrigin. @emmagination wrote: Thank you so much, and to be honest I wasn't sure if there was any other method to even install it. So it was my own bad assumption for thinking it was obvious haha. I just downloaded the file however, and it seems to be running perfectly. I myself get the exact same thing each time I try updating the game on ZLOrigin. Which is why I have made it into a habit of renaming my Origin installation-folder under C:\Program Files (x86)\Origin, into something like Origin_. After that I can safely log into ZLOrigin, and update. Maybe the error can be caused by something else as well, and I don't know in the end if you really have the 'real' Origin installed on your PC. But renaming the Origin install-folder does the trick, at least for me. @emmagination wrote: (...) I'm going insane. 5) in rarer cases there is some additional information which is not immediately apparent to the user. (As a sidenote, guest contributor @Tarac's otherwise very good guide on ZLOrigin, does not make any mention of this specific error code/phenomenon, maybe I will add that info on my own there). Mostly it's something between 1-4 in the above list, that is the cause for people's issues. But don't automatically assume that "uninstalling and then re-installing" will do the trick for you. I know it's very common advice across the internet. Still doesn't make it more correct. I'm not saying it is totally wrong advice, and surely there have been miraculous instances where "un-installing and then re-installing" helped people. 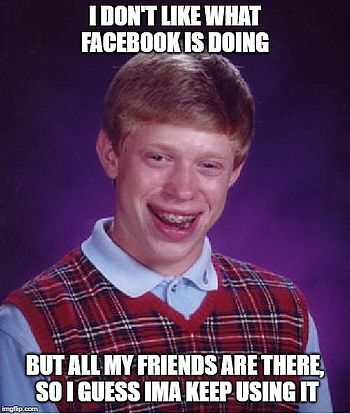 But in my experience, that is rather rarely the case. And if not done correctly (e.g. rebooting the PC after uninstalling, which a lot of people forget to do), it can lead to greater problems down the road. (And if you were wondering why I'm taking my time to write down this small essay, it is also intended as advice for the people lurking these Forums/reading up on these topics). I have 1 The Sims 4 folder containing a Game and a Game_origin folder. This system performed quite well before, but after the Origin-based update I can no longer start the pirated version. It comes up with the error "hello 3 Orangeemu.dll" and after clicking OK in "Unable to start application"
Even the all-in-one version, which is kept complete seperated from my The Sims 4 folder, now starts with the same error. The validator shows no hash mismatches and no missing files. The unknown files in game/bin/Orangeemu/ are caused by a faulty extraction of OrangeEmu.rar and the Game_Origin/ files are a result of the update via Origin. Removing these bear no effect. I switched off my AV and downloaded and applied the latest update 1.48.94.1020 from G4TW, but again same result. 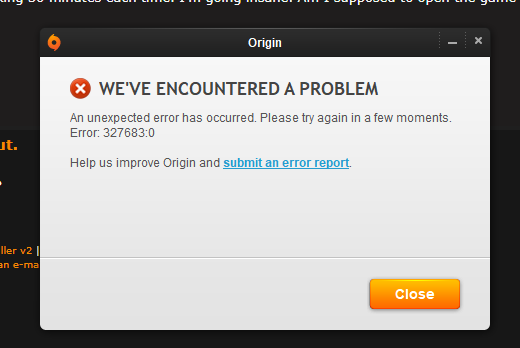 Of course I also made sure that Origin is not running. Moving the Sims 4 folder from Documents\Electronic Arts to my desktop did not change the situation. @Tarac wrote: It comes up with the error "hello 3 Orangeemu.dll" and after clicking OK in "Unable to start application"
Try to undo whatever you did. Changed some settings? Installed new Windows update? I doubt it's because of Origin, I already updated the game this way (and then applied the crack) and it works fine. @anadius wrote: Try to undo whatever you did. Changed some settings? Installed new Windows update? I doubt it's because of Origin, I already updated the game this way (and then applied the crack) and it works fine. I seem to have gotten a small Windows update a day or two ago, which I downloaded/installed. The pirated TS4 still seems to be running on my end. I don't recall ever having done that trick though with the virtualization. Is this some sort of "specialty" with Intel motherboards maybe? (I got an AMD-based motherboard). Completely Removed The Sims 4 with uninstaller and installed again. Edit: The new installation of The Sims 4 went perfect untill the OrangeEmu crack was used. But anyway all OK now.